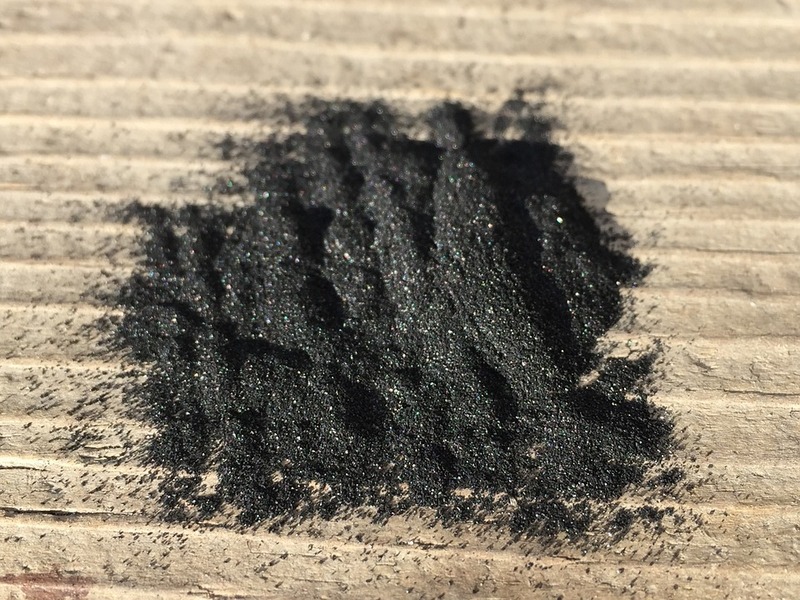 Activated charcoal, also referred to as activated carbon or active charcoal, is a form of carbon that has been specifically processed to have small pores. It is created from peat, coal, wood, petroleum or coconut shell. This odorless, tasteless and non-toxic powder can have positive effects on the overall health and beauty. It helps to resolve health & beauty issues ranging from the reduction of high blood pressure and unhealthy cholesterol levels to the minimization of acne and wrinkles. In this article, I am going to discuss the health benefits of activated charcoal. Activated charcoal has many beauty benefits too, you can read also read an article on 8 best ways to use activated charcoal for beautiful skin and hair. Before discussing the health benefits of activated charcoal, I want to give you an idea of how to select and where to store the active carbon. When activated charcoal is processed into powder, the original source plays a vital role in its quality and intended use. For beauty and health treatments, the activated charcoal should have high density and low ash contents. The fine form of this powder should be used in personal applications. After purchasing activated carbon powder, you should keep it in a dark place that should be free of moisture and humidity. 1. Combats heart disease: Heart disease has been so widespread among people. While smoking, alcohol consumption, poor dietary habits, or sedentary lifestyle contribute to the development of heart disease but you can not ignore the role of genetics and pre-existing conditions like diabetes or obesity, to increase the chances of developing heart disease in a person. Implementing activated charcoal in your day to day routine can reduce the chances of heart attacks and other cardiovascular-related conditions including strokes etc. Activated charcoal can helps to detoxify the body, cleanses the bloodstreams of impurities and improve the blood flow throughout the body and brain. But you have to consult your doctor before consuming it. 2. Reduces high cholesterol: Our body requires cholesterol in order to perform the number of functions such as the maintenance of cell membranes and structure. Cholesterol is also essential for making the number of hormones. Your body makes enough cholesterol automatically to perform the above-mentioned functions, but you also get the cholesterol from the food you eat. Depending upon your eating habits, you can take the excess of bad cholesterol which should be removed from your body. You can get rid of this excessive cholesterol by doing more activities and also by adopting a healthy lifestyle. Activated charcoal can also be used to remove bad cholesterol from your body because it has natural clarifying and detoxifying properties. Activated charcoal can eliminate unhealthy impurities from the blood and promotes healthier blood content and blood flow. It also improves the functions of heart, liver, and brain. Is Banana good for you? 3. Beats bad breath: Many people suffer from bad morning breath. I know that you are able to get rid of this foul morning breath by brushing your teeth or using mouthwash. But what if this bad breath does not leave you throughout the day??? Then it becomes a problem. right??? Here, you can use activated charcoal to remove bad breath and to strengthen your gums. Simply, You have to take 1 teaspoon of activated charcoal and mix it with water to form a paste-like texture. Then, use this paste to brush your teeth. Activated charcoal has a clarifying element that helps to remove the impurities of your gums. 4. Removes body odor: Many people spend a lot of money on purchasing soaps, lotions, deodorants, and perfumes to tackle the problem of body odor. These products may seem safe because these are regularly used by the majority of the population. But, several studies have determined that these products actually cause the body to produce more foul smelling bacterias and also kill the healthy bacterias. 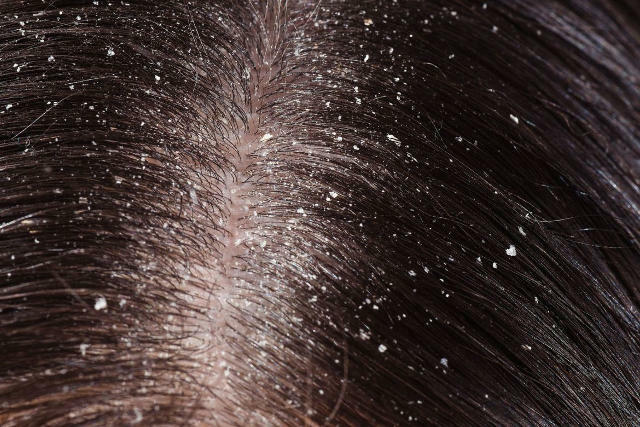 There are many reasons behind the body odor such as excessive sweating, stressful situations, poor dietary habits, and even taking certain medications. When activated charcoal is consumed then it not only reduces the toxicity of bloodstream and digestion system but also removes the unhealthy bacterias on the skin surface that can contribute to the development of foul smelling body odor. By using 1 teaspoon of activated charcoal diluted in half a cup of water or by applying charcoal infused products like soaps, lotions etc. you can easily combat the body odor. 5. Reduces joint pain: Joint pain is caused by inflammation that restrains the fluid movement of the joint in any part of the body and so resulting in limited mobility. Medication is the most common treatment for the joint pain but you can also use activated charcoal to get rid of the joint pain because it has a similar success rate to cure these conditions. Activated charcoal can clear the bloodstream of impurities, cleanses the joint and restore the natural mineral balance that is essential for the overall health. You can apply 1 teaspoon of charcoal diluted in 1 cup of water in conjunction with the topical salve directly on the painful joint. It helps to restore the joint mobility and improves the overall health. Some studies show that with excessive consumption of charcoal, you may suffer from diarrhea or constipation. If you are a pregnant or breastfeeding woman or you want to use this powder for your child then you should have to consult your doctor before using this product in ingested form. I hope you like this post about the health benefits of activated charcoal. If you do so then please give it a thumbs up and if you have knowledge about any other benefit of activated charcoal then let me know by commenting in the comment section. Interesting! I had no idea that activated charcoal had so many health benefits. I will be doing some more research on this now that your post has piqued my interest in the product. Thank you! Thanks for this informative post. I never knew that it could alleviate joint pain! Just learned on some benefits of charcoal that I didn't know. Thanks for sharing. I have heard of charcoal face masks, but this takes it to another level! Would be interested in finding out more- where to buy, how much to consume, etc. I didn’t know that activated charcoal has so many health benefits. Your post has actually piqued my interest. Honestly, I didn't know that activated had all these benefits and I ham happy to have found this. I think I will try and add it in my life. That's great! I have a lot of join pain and have tried everything, but I had never heard about this. I need to give it a shot. Thanks for sharing. I love using activated charcoal, but have never really used it for a lot of these purposes. I know it is amazing for skin care and I will have to try it for more now! Wow, didn't know activated charcoal can do so much. There are couple of benefits (Reduces high cholesterol and Reduces joint pain) which will really help me in the long run. I think I need to source this at my local health shop. Super thx! High chloresterol runs in my family. I should add this into my supplements. I've always heard about charcoal, but I haven't used it yet. I really should to see if it works for me. I don't know everything about the benefits of activated charcoal and I learned a lot by reading this article, thank you for sharing this informative post. Thanks for sharing these these health benefits of activated charcoal. I didn't even knew it's good for reducing join pain. Activated charcoal is sometimes used to help treat a drug overdose or a poisoning. When you take activated charcoal, drugs and toxins can bind to it. This helps rid the body of unwanted substances. ... It becomes "activated charcoal" when high temperatures combine with a gas or activating agent to expand its surface area. I have heard a lot of good things on this activated charcoal. It has a lot of health benefits and can be used in skin care regimen. 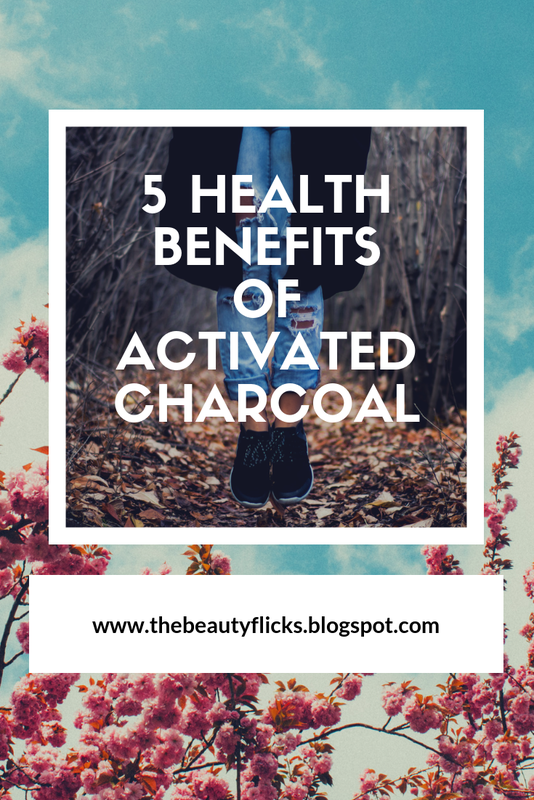 I have heard so much of charcoal but was not aware of all the benefits! This post has been so useful! Wow, I never thought of this of before and glad I came over this post. New information gained. Thanks! I feel like charcoal has become one of the new superfoods! It's amazing how this activated charcoal can help with our health. I think I will be needing it from now on. been hearing about the activated charcoal's benefit and i think it indeed plays a vital role. i need to get one for my family!